Please support our sponsors when you are looking for a company to help you. Without their valued support we would not be the able to bring you all our programs. Anytype Excavations are a locally owned company. Anytype Excavations provide all types of solutions to earthmoving & excavation jobs. They have skilled engineers that provide a number of different earthwork services, from driveways to full subdivisions. Laser levelling is their specialty and they can do any job small or large, They also hire tipper trucks, graders or large excavators. 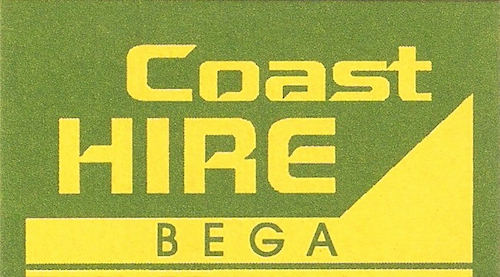 AutoPro Bega your parts professionals for all your spare parts for cars, trucks, tractors, 4WD’s, caravans and trailers. 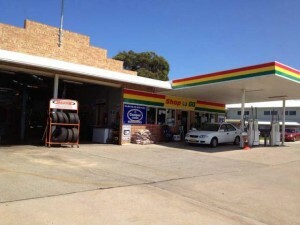 AutoPro Bega are located in the heart of Bega at 115 Gipps Street Bega. Their friendly and knowledgeable staff have over 50 years experience in the automotive spare parts industry. Combine that with a well stocked shop and some of the best prices on the Far South Coast and you will see why AutoPro Bega is the only place to go for your spare parts requirements. Call in for all your gardening advice and suggestions to improve your garden, seedlings, shrubs, trees, evergreen & deciduous available. 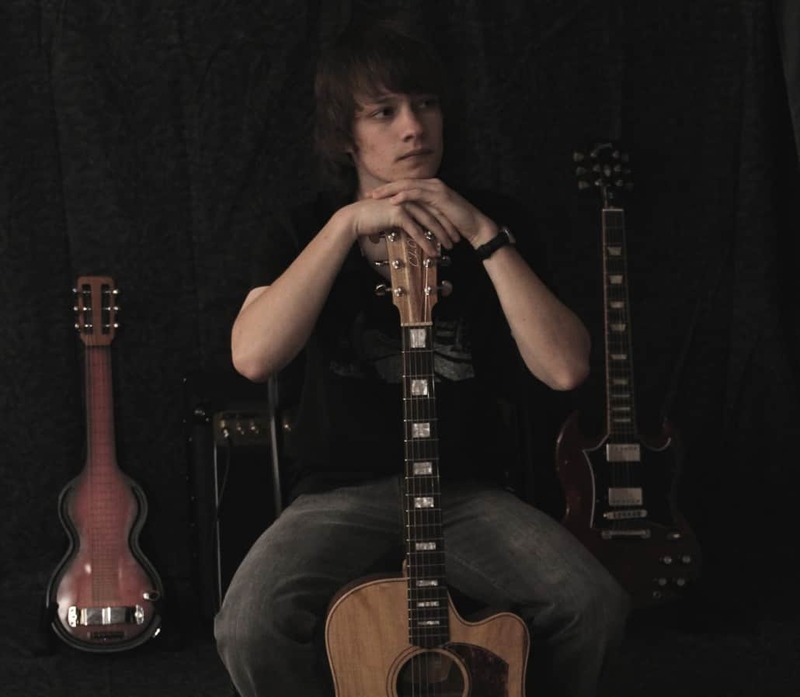 Phone: (02) 6492 662. Located at rear of 32-34 Church St Bega. 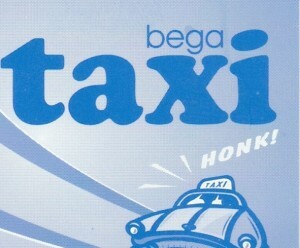 Bega Taxis has several positions available for permanent and casual taxi drivers. These positions would suit retired or semi-retired people. Are now temporarily closed and will reopen soon, bigger and better than ever, opening in the new location at Frog’s Hollow. More news as we get closer to the opening!!!!!!!! Need a broken window fixed, glass or shower screen replaced? For all types of glass replacement or mirrors cut to size Bega Valley Glass provide reliable and prompt service. Bega Valley Glass provide glass and mirrors cut to size, caravan windows, shower screens, sliding wardrobe doors mirrored or decorative wood, table tops, safety doors and fly screens. They also specialize in the replacement of rollers and track in glass sliding doors. Call Corgi on 0417 454 498 for all your glass requirements. 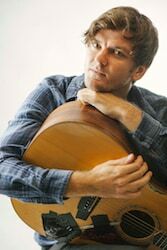 The Bega Valley Marketplace is Bega’s best kept secret. 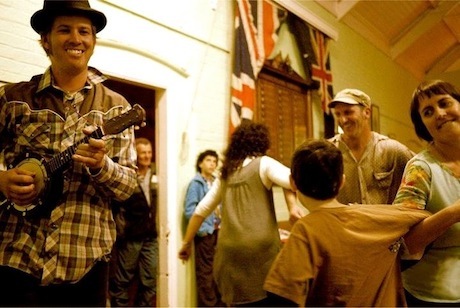 The Bega Valley Marketplace is is Bega’s only permanent indoor market, it is located in the rear of the old Rixon’s Arcade in Carp Street. Home to over 70 Artisans and Crafts and they have unique and beautiful gifts. 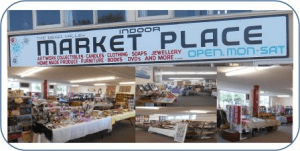 Open Monday through to Saturday, call in for a browse you will find the Bega Valley Marketplace well worth a visit when looking for a gift for that “hard to buy for” person. Professional accountants located in Bega & Merimbula. Some of their services include: BAS statements, bookkeeping, electronic lodgement, financial reports, income tax, expert advice, consultants and much more. 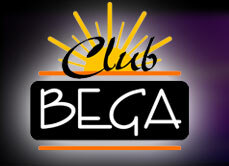 Club Bega is a popular, modern facility that provides a friendly environment for all members and members guests. At Club Bega they pride themselves on modern facilities with great dining, relaxed seating areas and two well kept bowling greens. 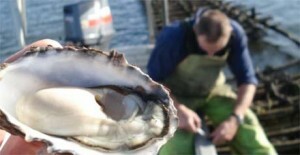 Mick & Robyn Dansey are purveyors of the finest quality oysters farmed in the pristine waters of Lake Wapengo to the north of Tathra. and they are available all year round. To ensure your delivery for Christmas please place your order before Friday 22 December 2017. Phone (02) 6492 3395 to place your order. Eden Mazda is located in Eden, NSW and we are as passionate about finding the right vehicle for you, our customers, as we are passionate about living and working in Eden. At Eden Mazda we are committed to providing Superior Service and Quality to all our customers. You will experience that commitment to quality and excellence from the first time you contact us on the phone or walk in to our Dealership. Ron Doyle Motors is a multi-franchise motor dealer for Nissan, Isuzu Ute or Mazda. They have been in business for over 30 years. They also have a large range of quality used car to suit all budgets. Finance is available to approved customers. 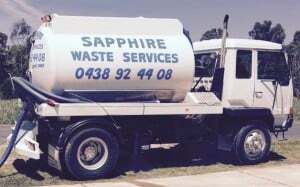 Sapphire Waste Services is your septic tank cleaning online. They are available 24/7 to take your call for any emergency sewage pumping, domestic & commercial (call out fee applies). They pump & clean septic tanks, effluent and grey-water holding tanks. We also offer wastewater treatment system pumping Biocycle, Envirocycle, super treat system. They offer all advice for your septic tank and effluent needs. The Scotch Oven Cafe at Bemboka is a brand new Bemboka cafe and restaurant offering a wide variety of delicious meals, drinks, pastries, and sandwiches. Our goal is to foster connections with our local community, and make a great place for folks to come and unwind. Our menu offers classic seasonal options that you know and love, but with our own special twist. We cater for a variety of allergies and dietary preferences, and are fully licensed, stocking a variety of local beer and wine. 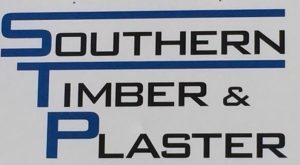 Southern Timber & Hardware supply hardwood, softwood and plaster sheeting to the tradesman or home handyman in the Bega Valley, they also stock paint, cement, insulation, outdoor sleepers and much much more. For quality products, excellent service and great prices Southern Timber and Plaster are the people to see. They will deliver to your worksite. Call in and see Ray Ringland and the team at 44-50 West Street North Bega.